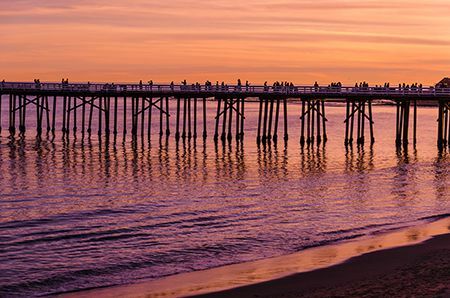 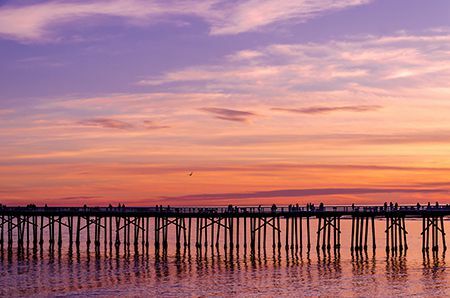 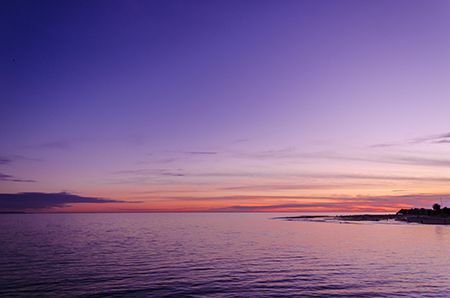 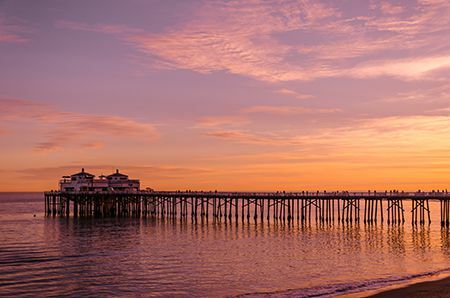 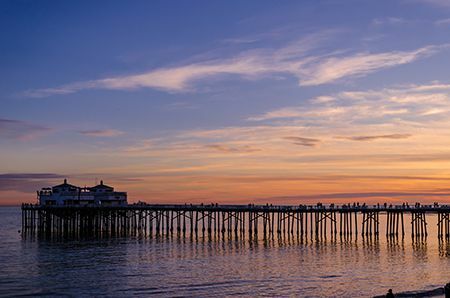 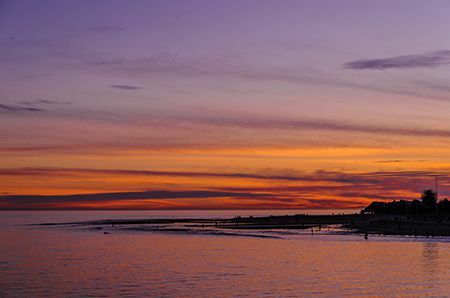 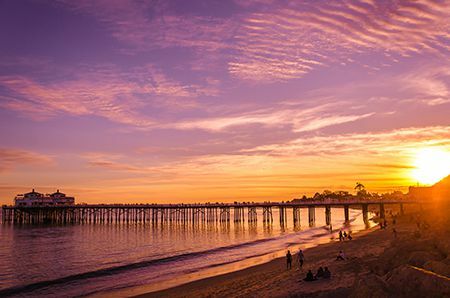 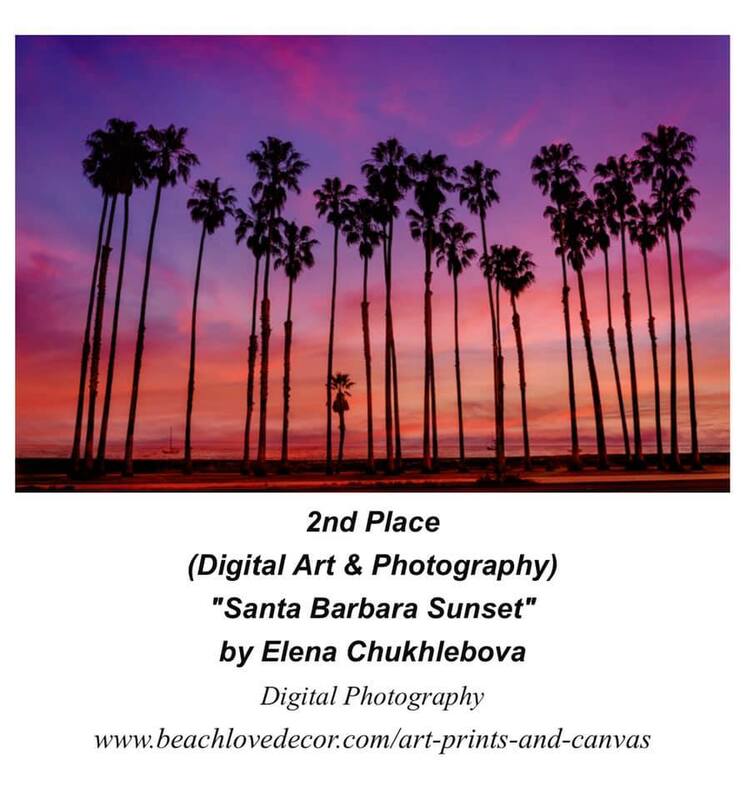 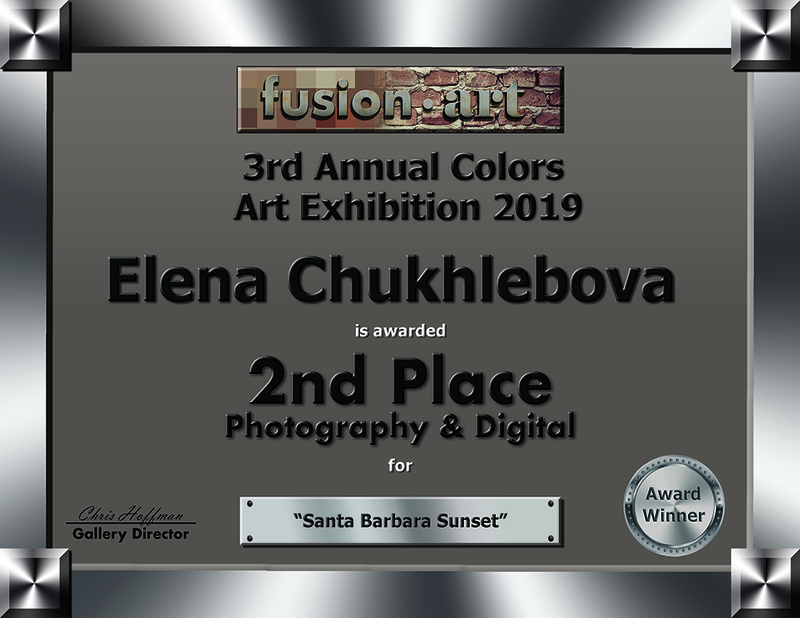 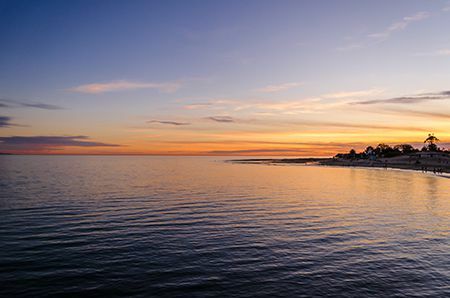 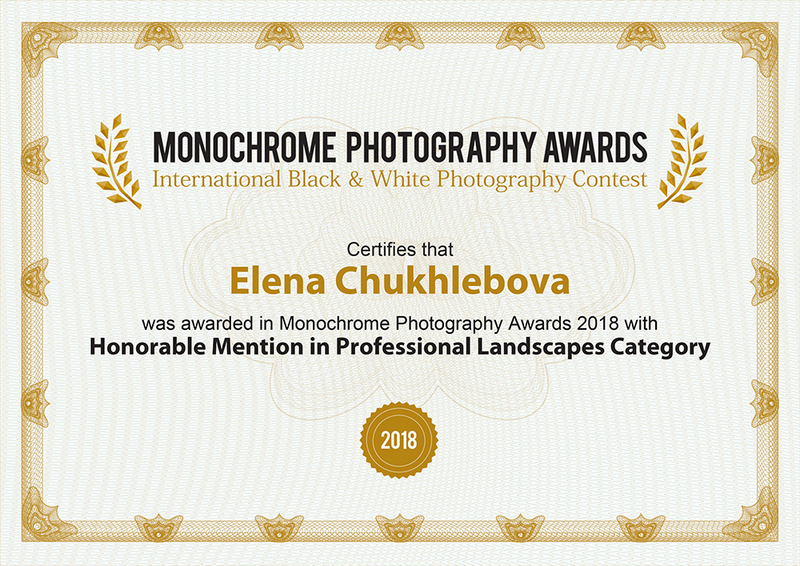 My print Santa Barbara sunset is awarded 2nd place in Photography and digital category! 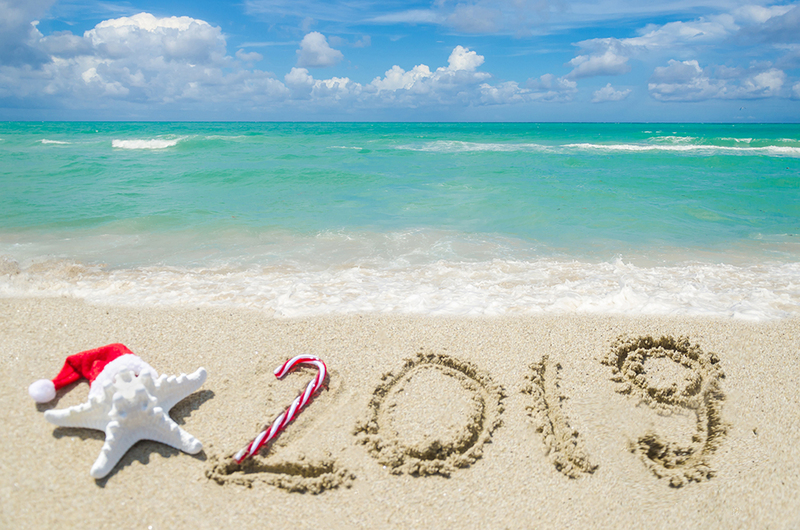 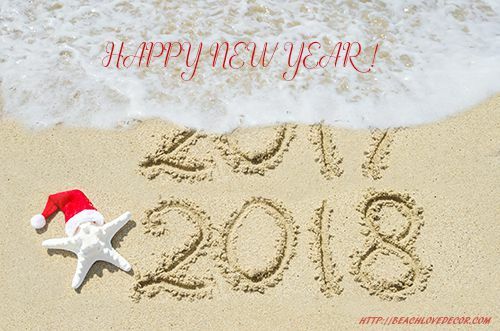 A lot of happiness, dreams, smiles, the best wishes for you, my dear beachlovers! 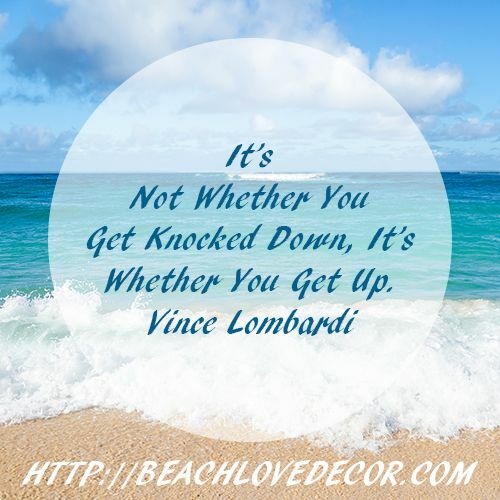 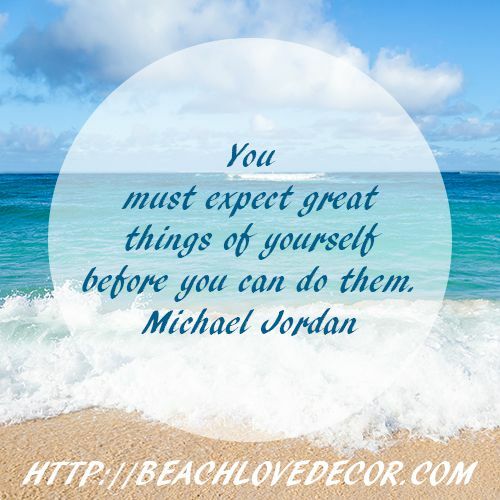 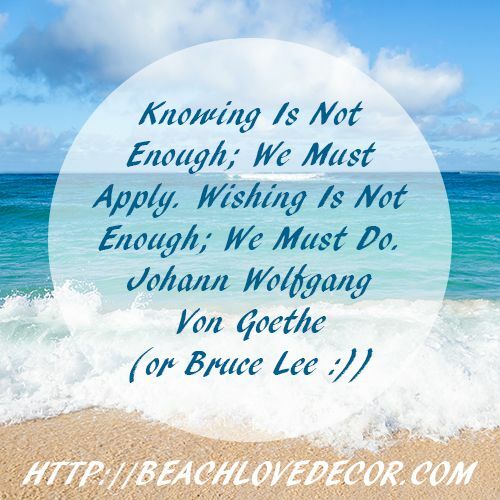 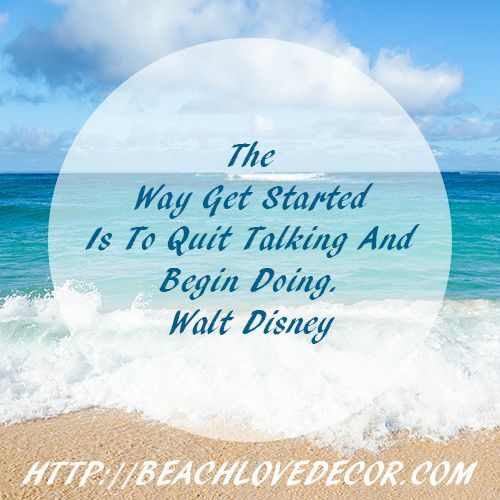 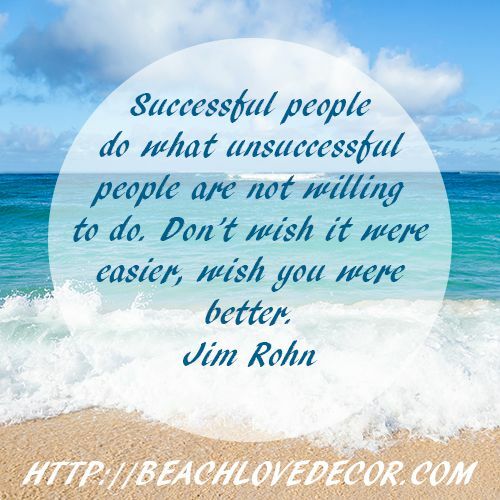 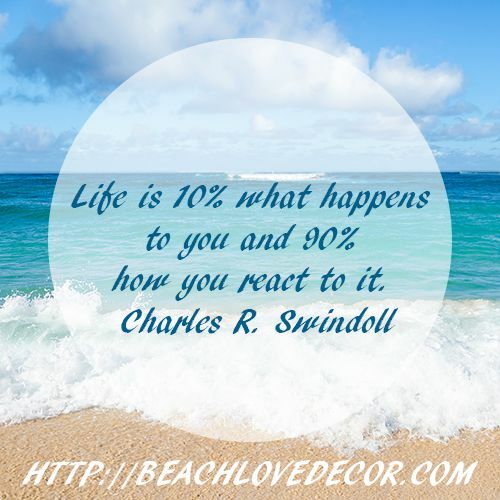 Have a bright, wonderful and productive day with Motivational quotes from BeachLoveDecor. 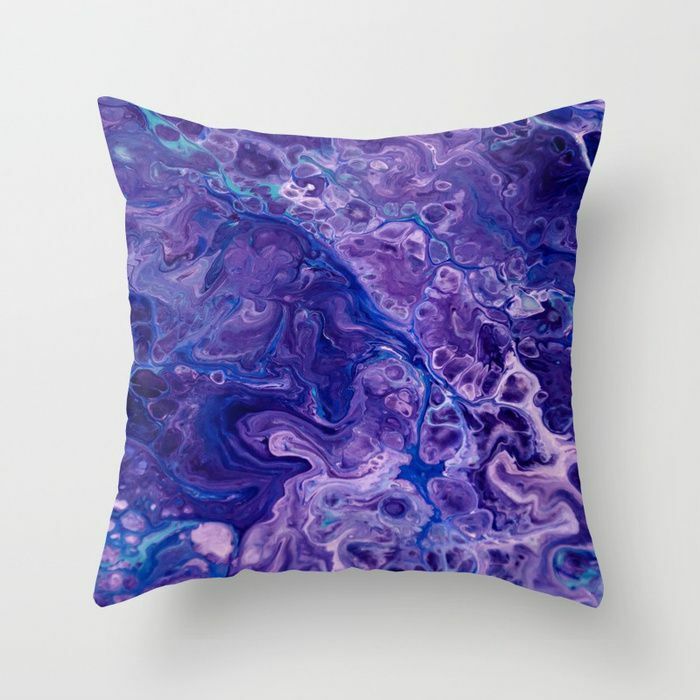 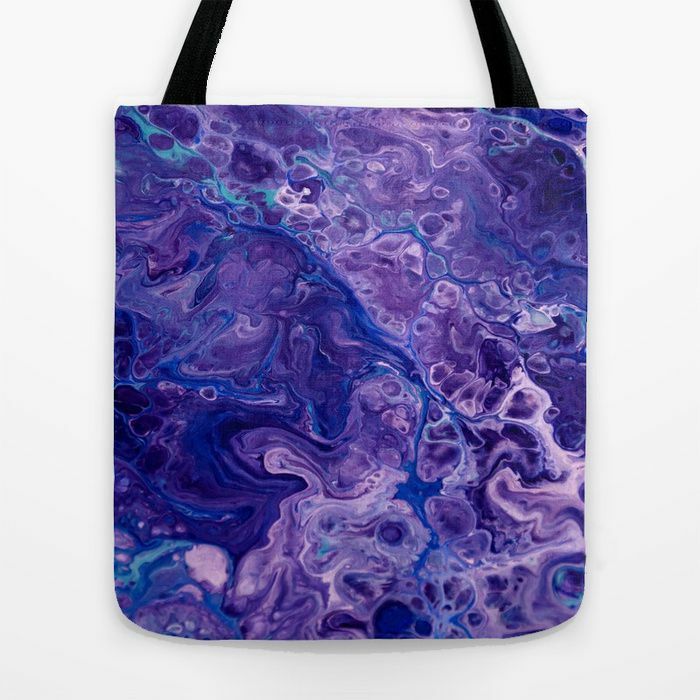 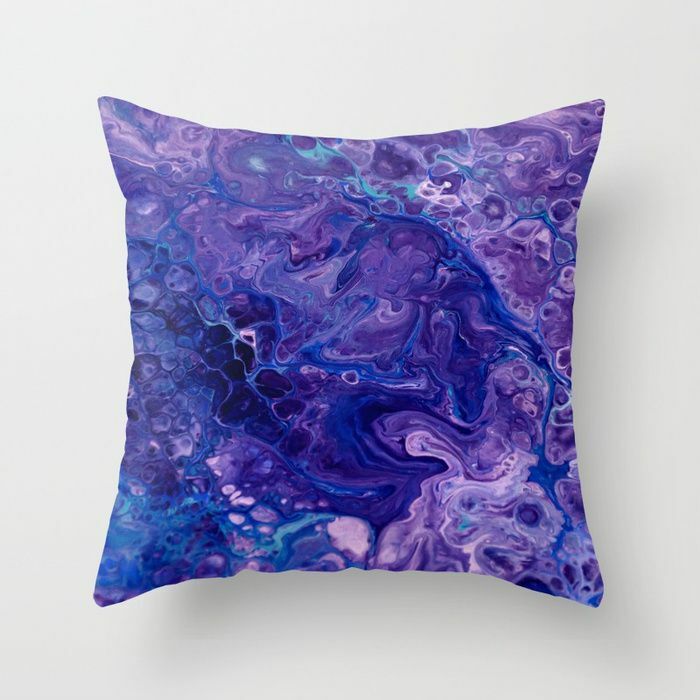 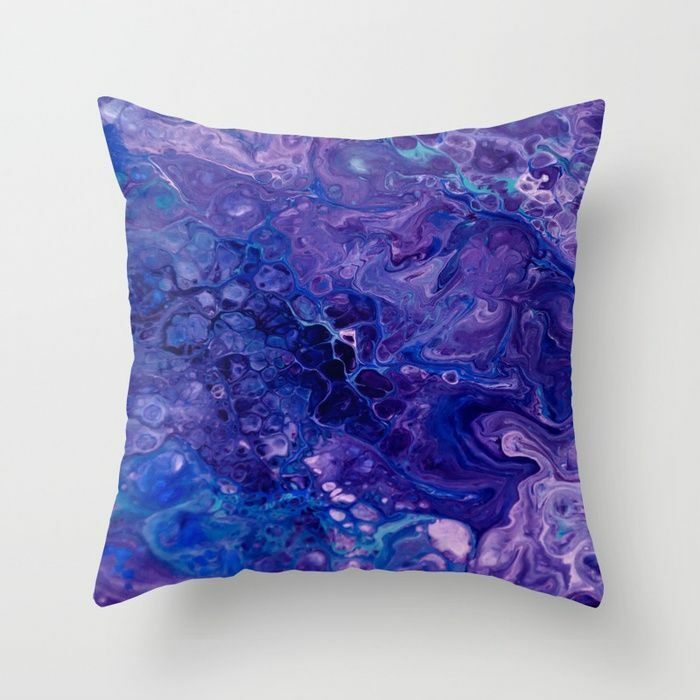 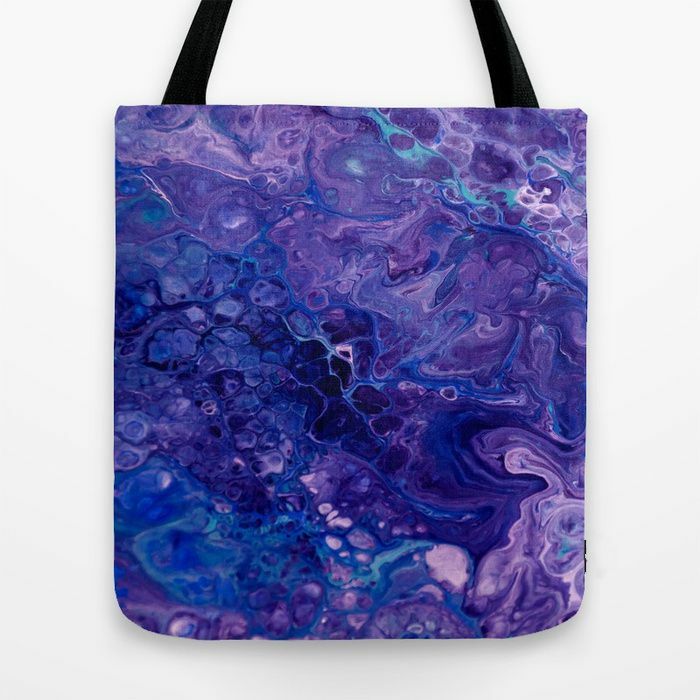 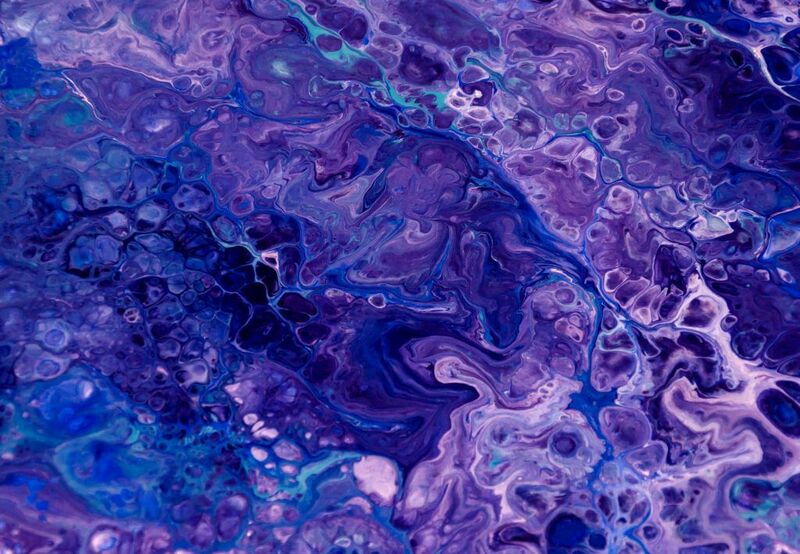 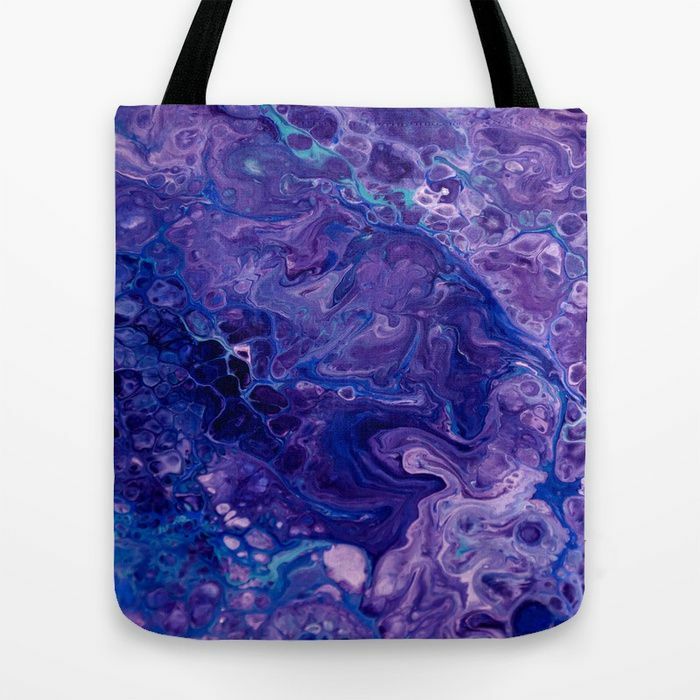 A few weeks ago I start to learn an Acrylic Fluid Art and I love it – it is really creative and unusual art and you newer know what you get at finish!